A nice opening to the world of classics illustrated comics. 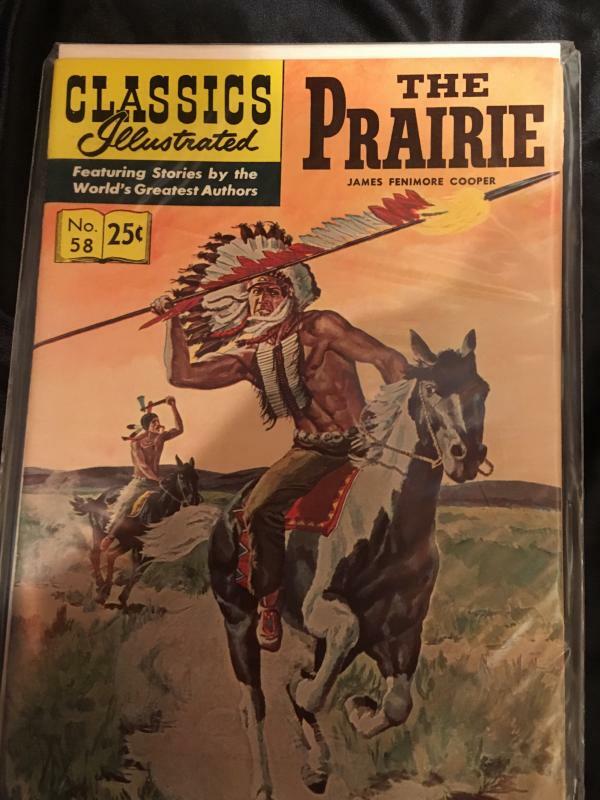 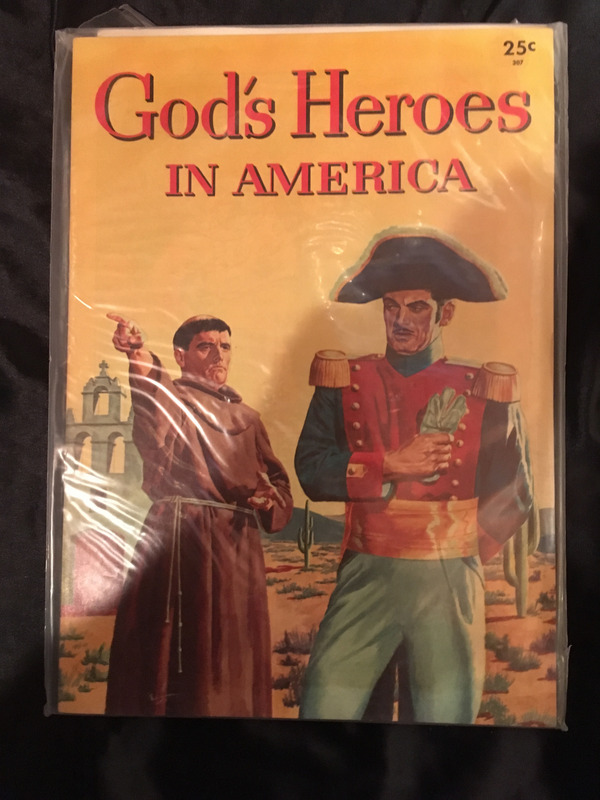 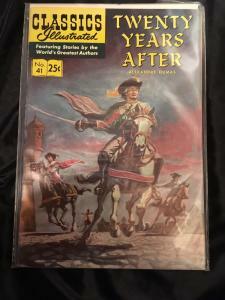 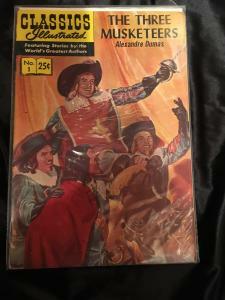 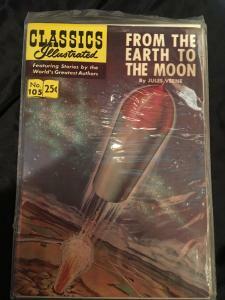 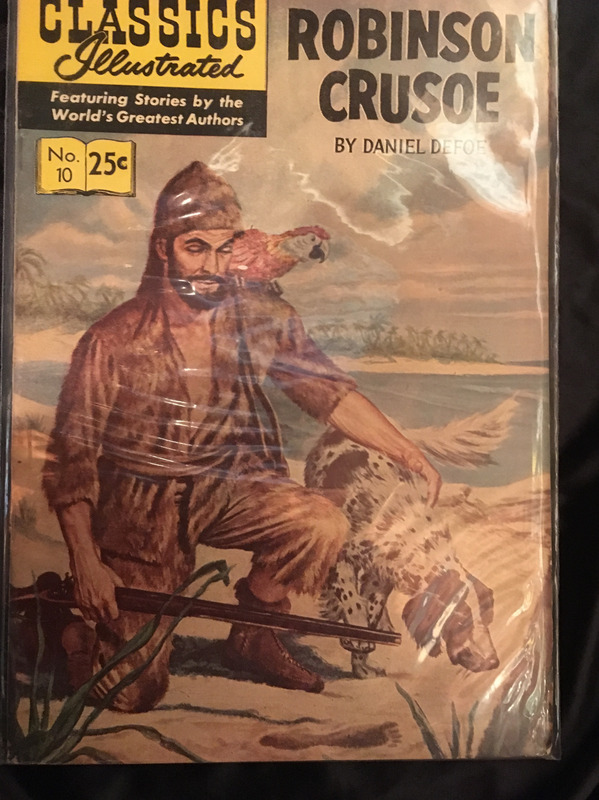 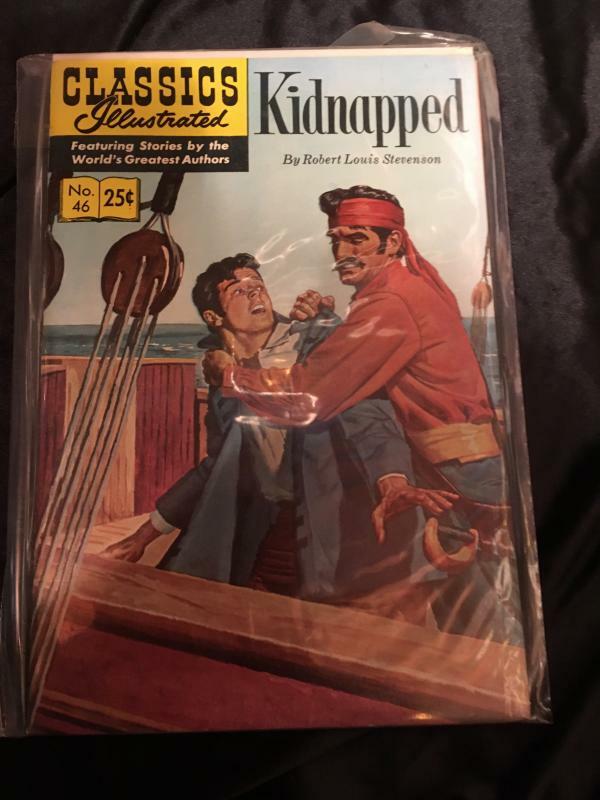 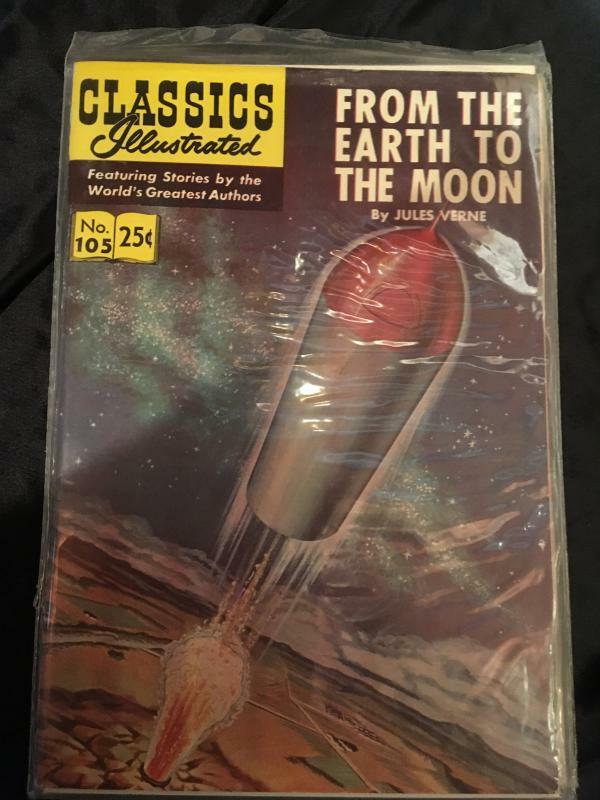 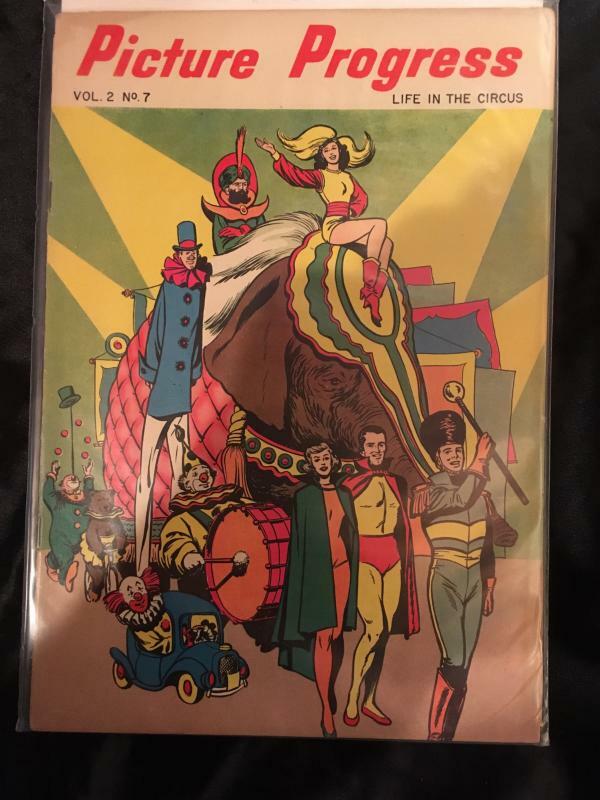 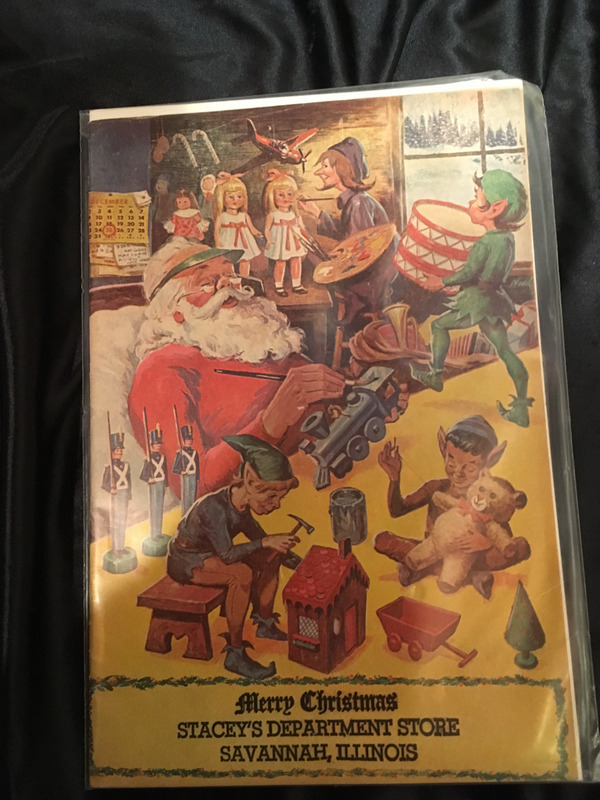 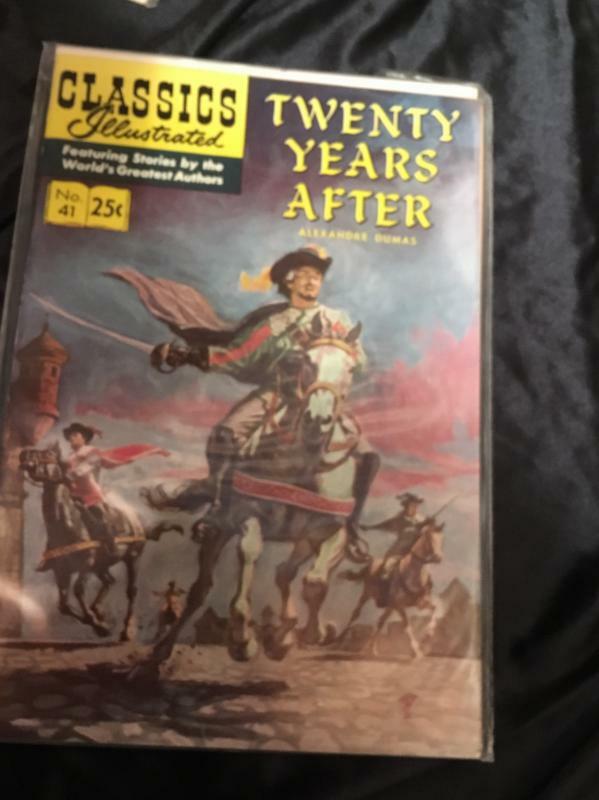 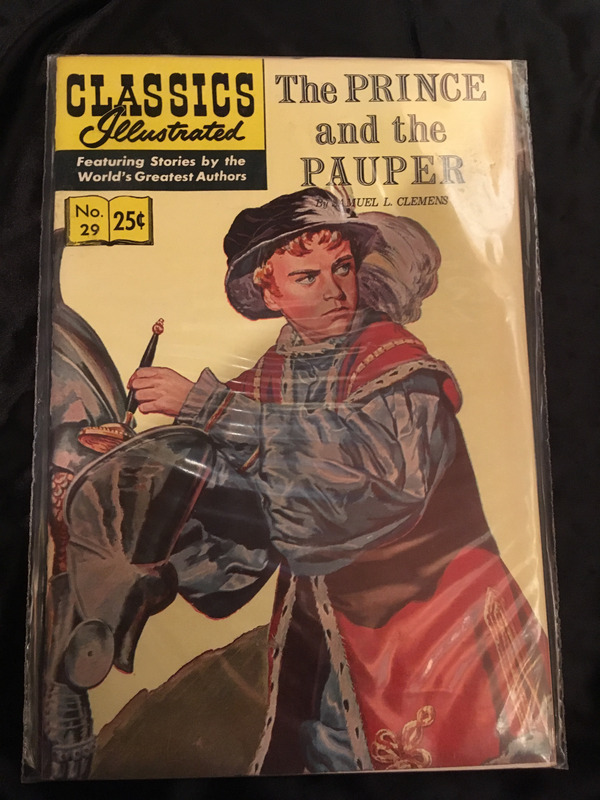 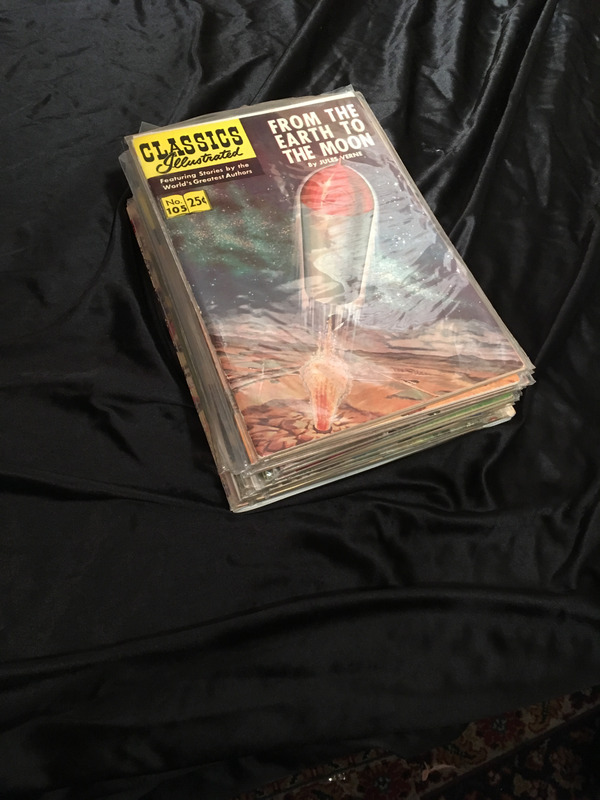 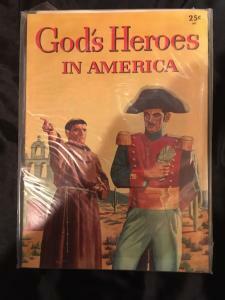 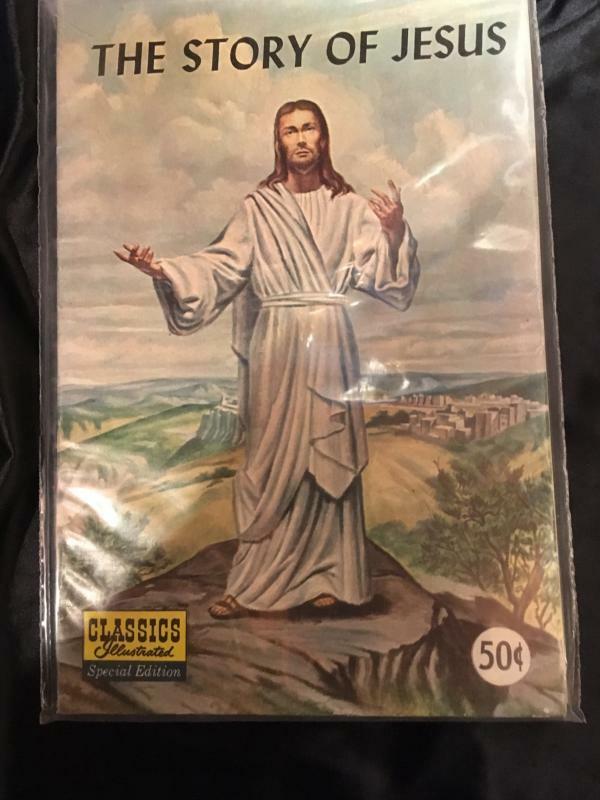 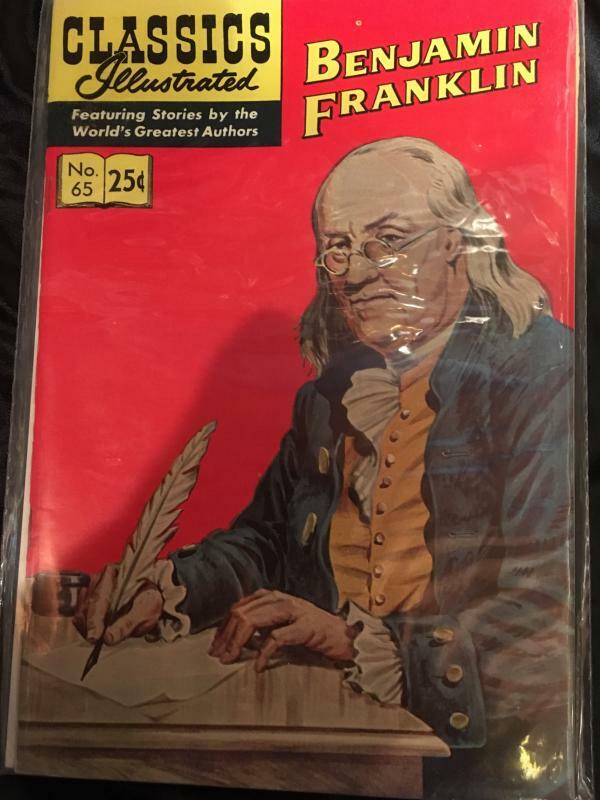 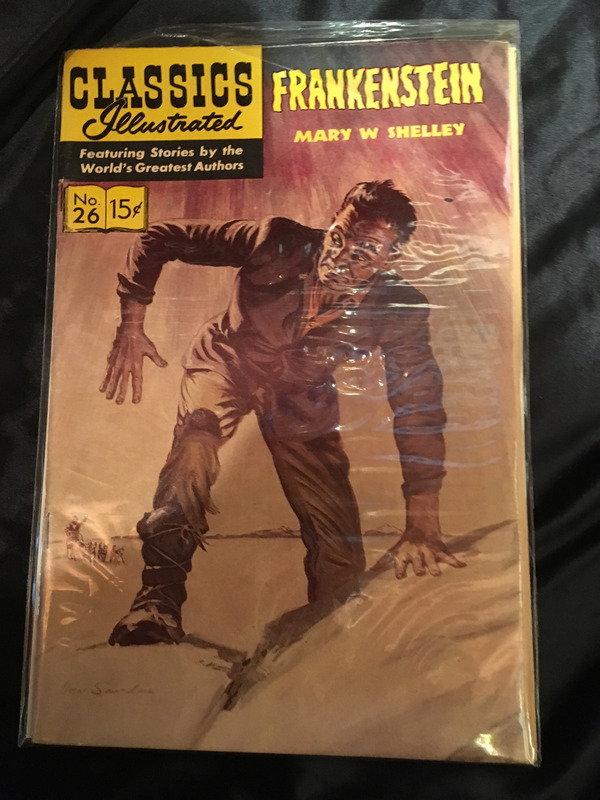 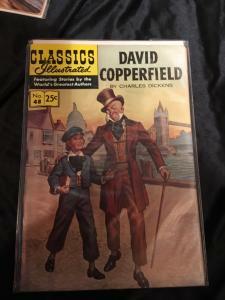 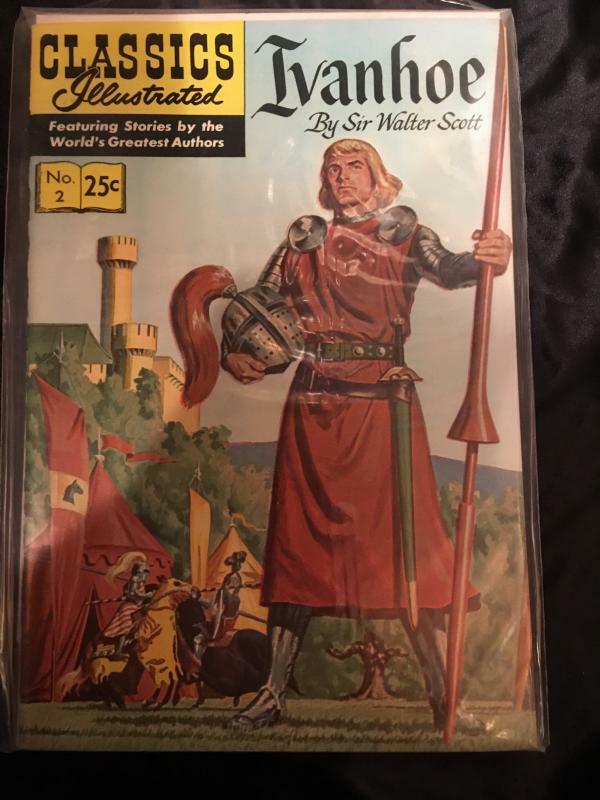 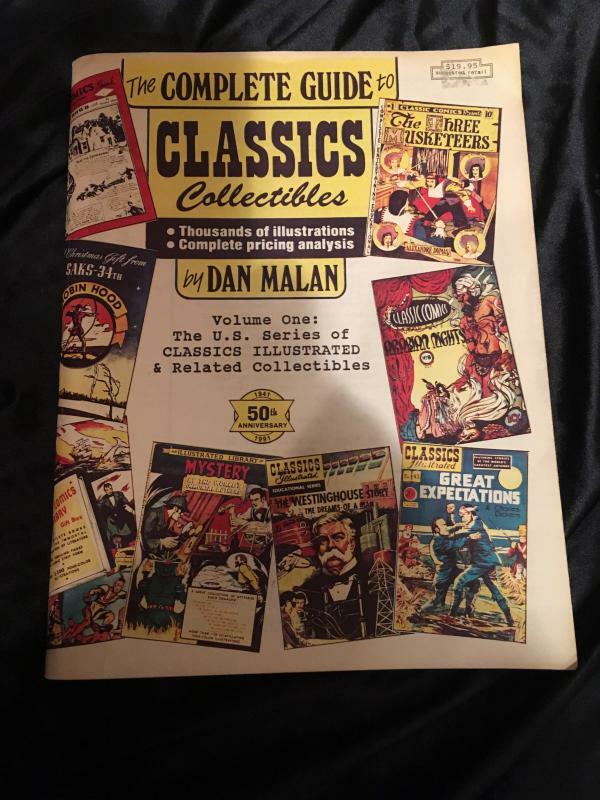 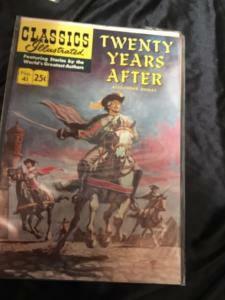 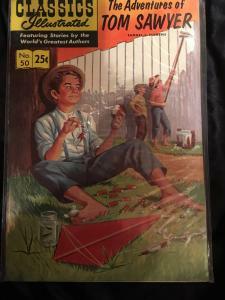 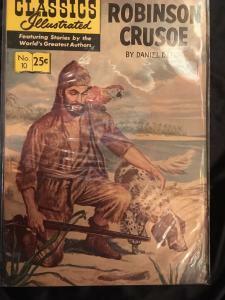 Classics Illustrated books are a genre of collector comics; I have included Dan Malan’s complete guide as a significant addition to this collection. What you will get is the 16 books pictured below plus four extra’s to round out this cool taster of the world of Classics Illustrated. I have completed over 600 exchanges online over the past 15 years with 100% positive feedback. 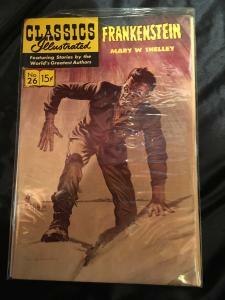 I am now selling my private comic collection. 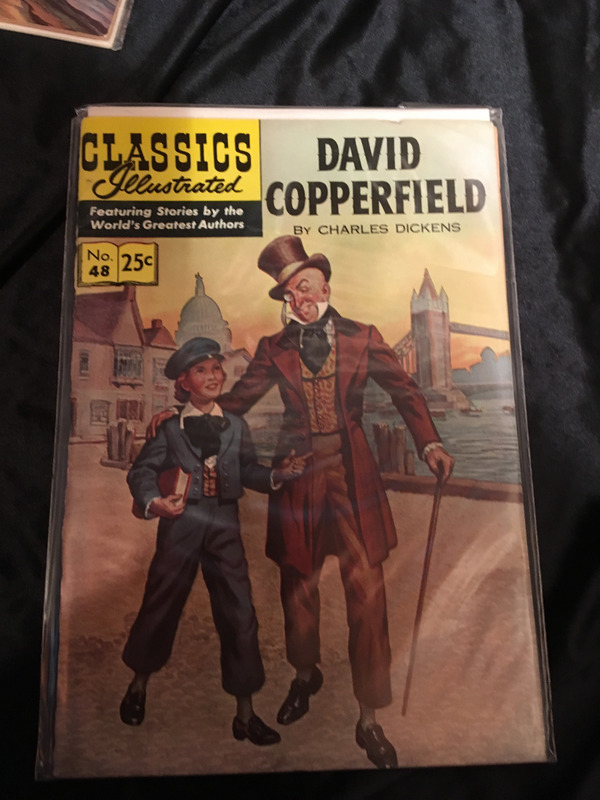 Shop with confidence; your purchase will be carefully packed and insured for shipping, and tracking information will be provided so you may predict with confidence when your package will arrive.